Android P is almost here, and just like every big yearly update, there?s a lot to get familiar with. 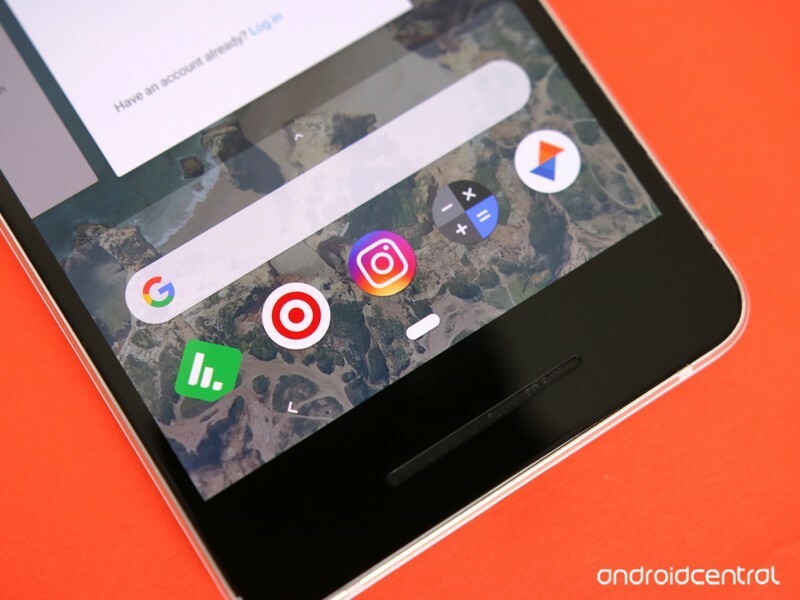 This time around, the most notable change is the presence of Google?s new gesture-based navigation bar. We?ve seen OEMs like Motorola and OnePlus try crafting their own gestures following the release of the iPhone X, and with Android P, we finally have a default method of navigating through the OS that?ll be available for every OEM to use. 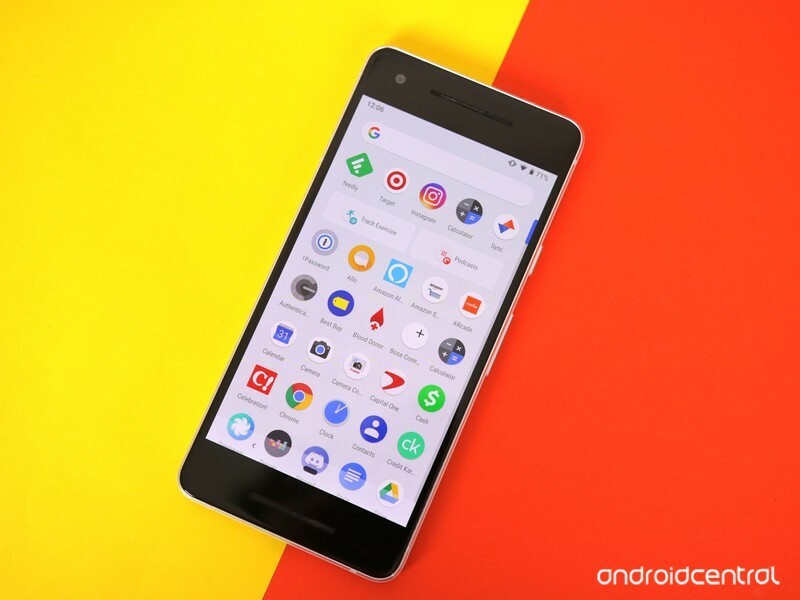 You won?t be forced to use these new gestures after updating your phone to Android P, but should you decide to give them a shot, there are a couple things you?ll want to keep in mind to ensure you have as enjoyable of an experience as possible.